Take your EDT driving lessons at the Bantry Driving Academy, and you’ll benefit from expert tuition that begins at our off-road training facility in Bantry, West Cork. Here on our practice track, you’ll learn the basics of driving in a dual-controlled car with our expert driving instructors. Learn to tackle roundabouts, T-junctions, filter lanes, and hill starts here in our private and safe setting. Then we’ll progress your lessons on the roads around Bantry, and on test routes in Skibbereen. We offer a pick-up and drop-off service in the Bantry area, and a free logbook is included in our driving lessons package. Individual lessons cost €40, abd you can buy a package of 12 EDT lessons for just €400 (payment must be made in full before the first lesson begins.) When you learn to drive with the Bantry Driving Academy, you’ll qualify for insurance discounts that will cover the cost of your driving lessons! Here at the Bantry Driving Academy in the heart of West Cork, we’re passionate about delivering a world-class driver-training services. But we don’t just think about drivers. We’re committed to making sure that everyone who uses the road is able to do so safely. That’s why we offer cycle training, delivered by our cycling instructors who are all trained to Bikeability standards. We also work closely with schools and clubs to deliver road safety training sessions to youngsters from the age of 10 upwards. It’s never too early to start learning practical lessons about road safety, and it’s never too late to learn either. Our oldest trainees have been in their seventies! 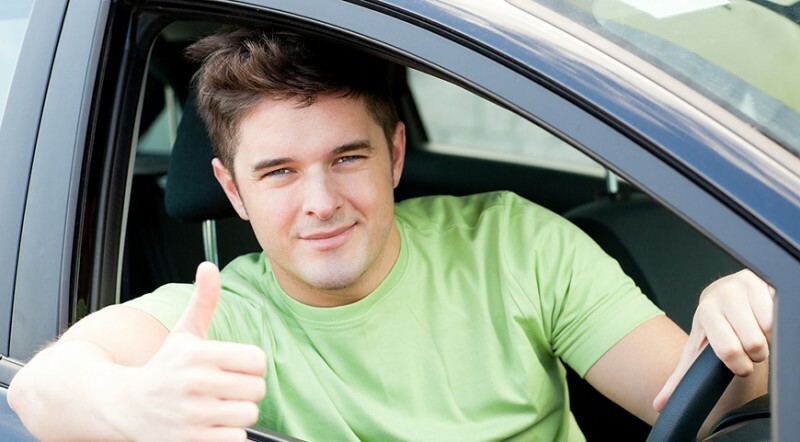 Contact us to book your driving lessons today, order a gift voucher, or to find out more about the services we offer.